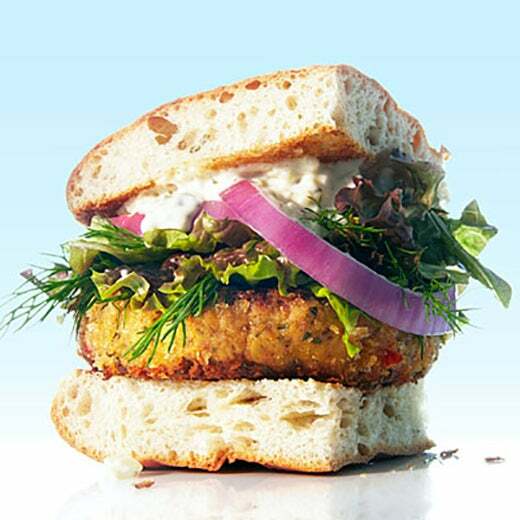 Go beyond your traditional hamburger and check out these savory sandwiches. 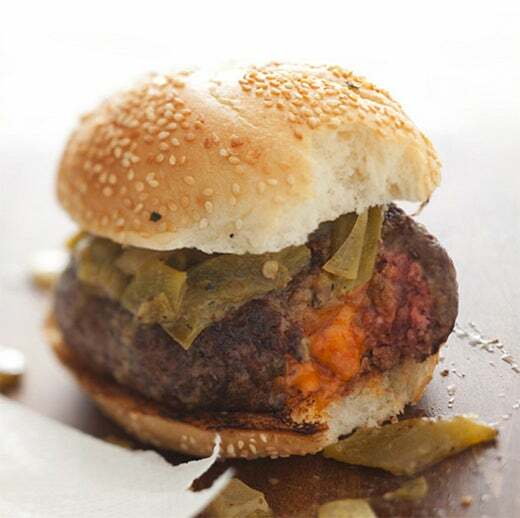 Spice things up with My Recipes' Southwest-style burger. 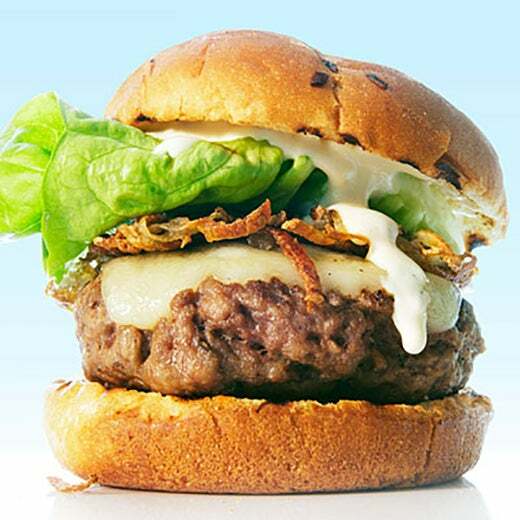 Try My Recipes' blend of russet potatoes and lamb for a perfect burger. 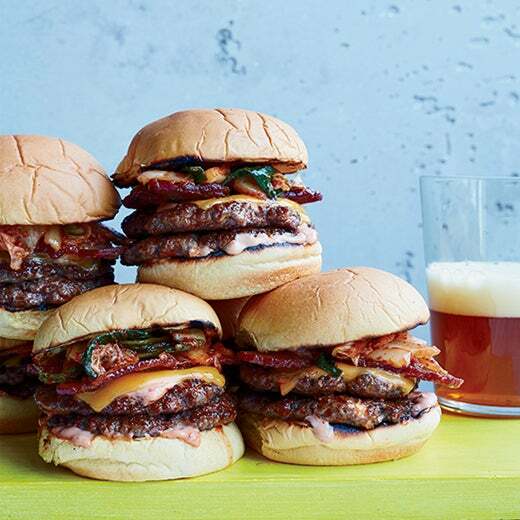 Enjoy this Food & Wine take on a Shake Shack signature burger. 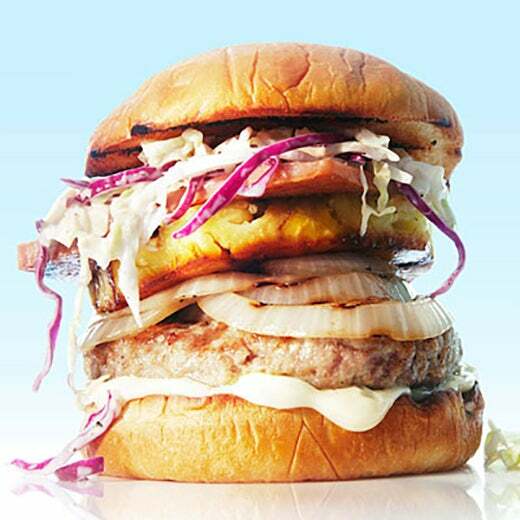 Try My Recipes' pineapple and pork blend on a bun. 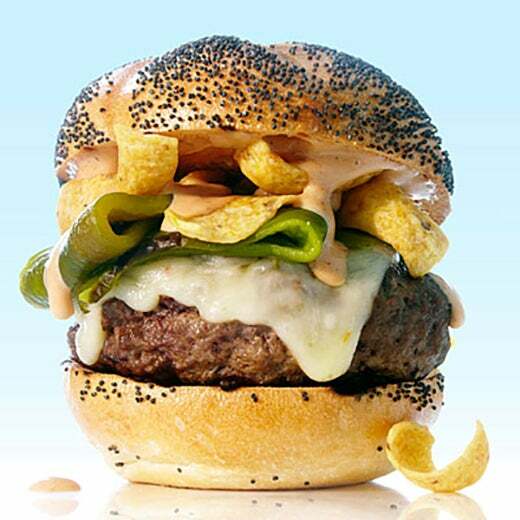 Stemming from Adam Fleischman's Los Angeles chain, Food & Wine brings you an savory Asian-flavored burger. 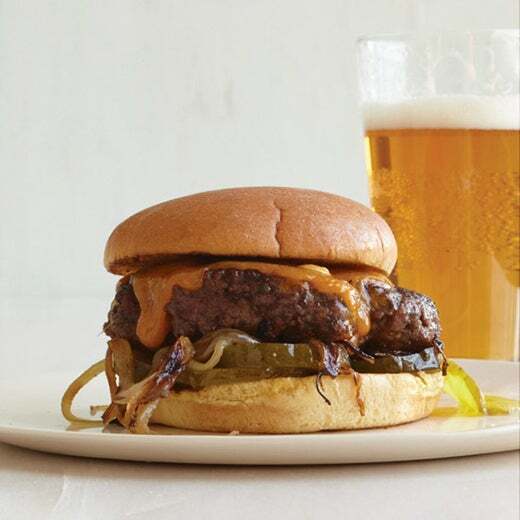 Food & Wine enlists Chef Roy Choi's double cheeseburger recipe covered in mayo and fresh shiso leaves. 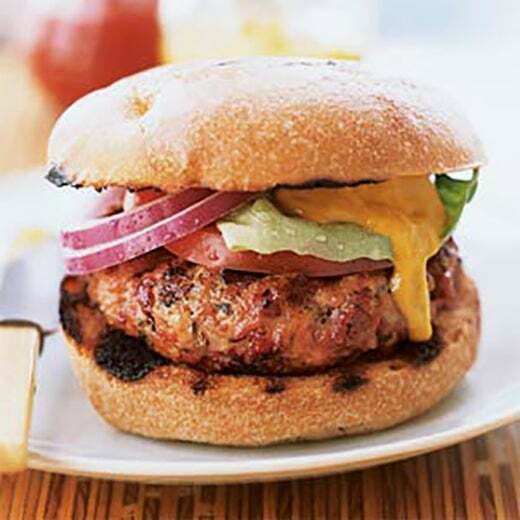 Indulge in My Recipes' chipotle aioli-cover Lucques Pork Burger. 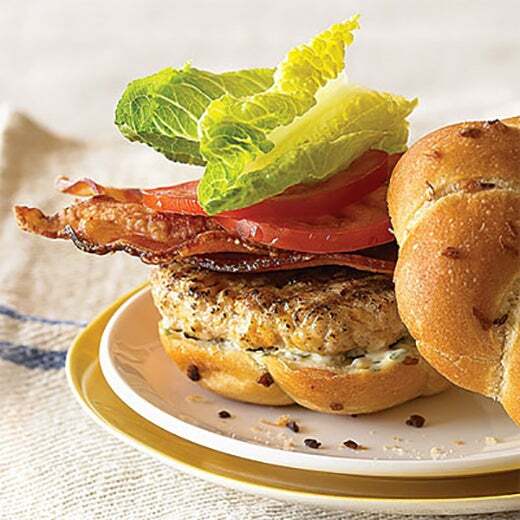 My Recipes' mixes sharp cheddar cheese and garlic to create this succulent chicken burger. 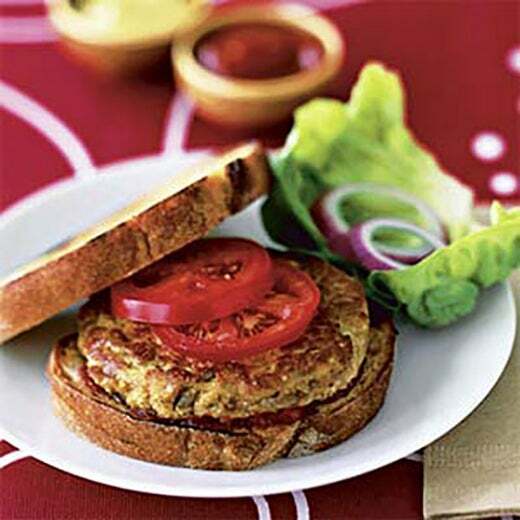 Enjoy My Recipes' succulent crabcake recipe on a bun. 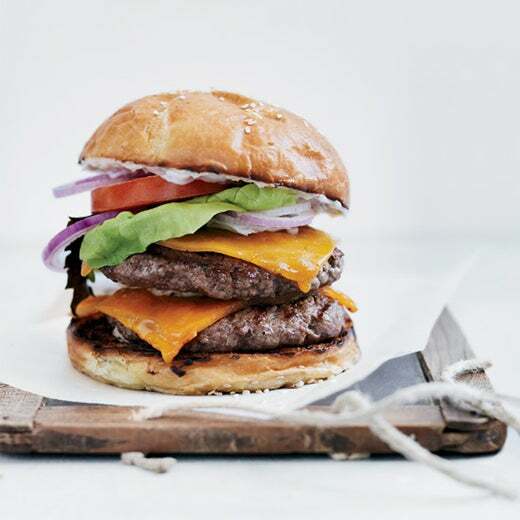 Forget stuffed-crust pizza, try this Food & Wine stuffed-cheese burger. 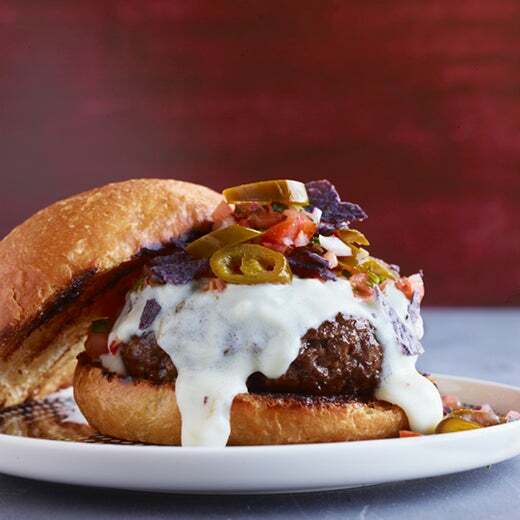 Turn a traditional nacho dish into the perfect burger with this meaty Food & Wine recipe. 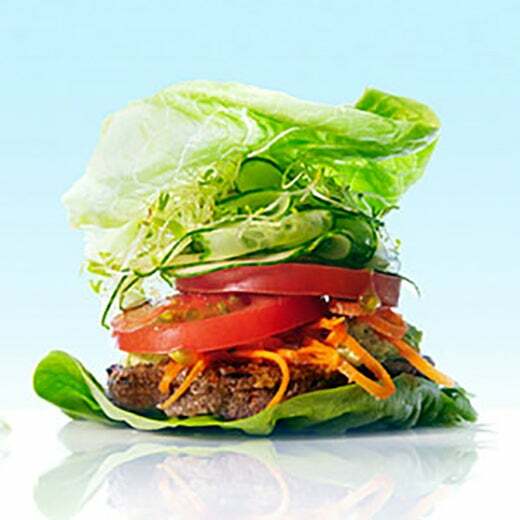 Try My Recipes' succulent veggie patty surrounded by lettuce, tomatoes and homemade hummus. 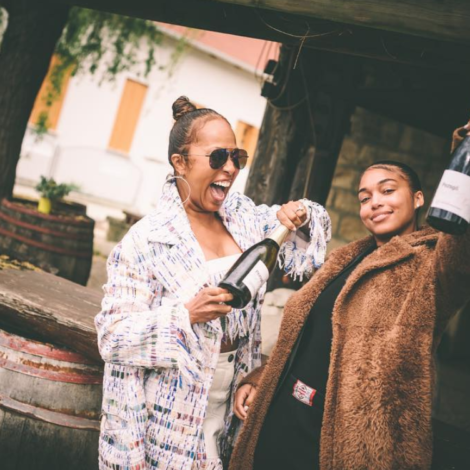 Take a bite out of My Recipes' Dijon mustard and soy sauce-infused.